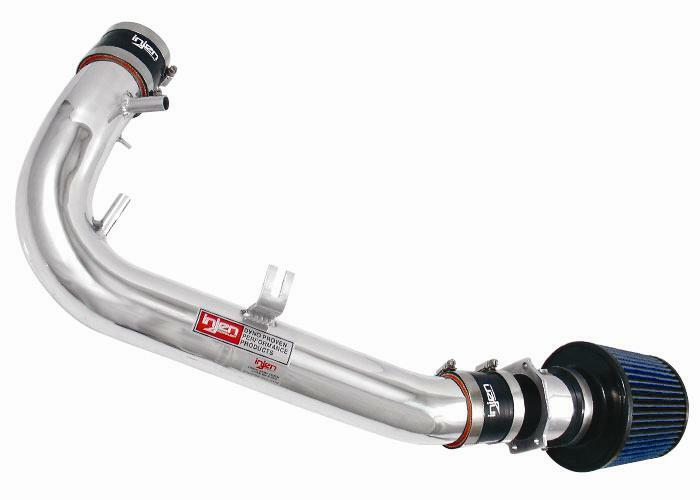 The Injen IS Series is a traditional, underhood intake system that is placed in the stock location of the factory air-box system. Each system is built from 6061, T-6 aluminum alloy to ensure the lightest design possible. Every IS system is certified or pending by the California Air Resource Board and backed by Injen Technology’s limited lifetime warranty.